9th Annual GPA Fashion Show-Women’s expo. 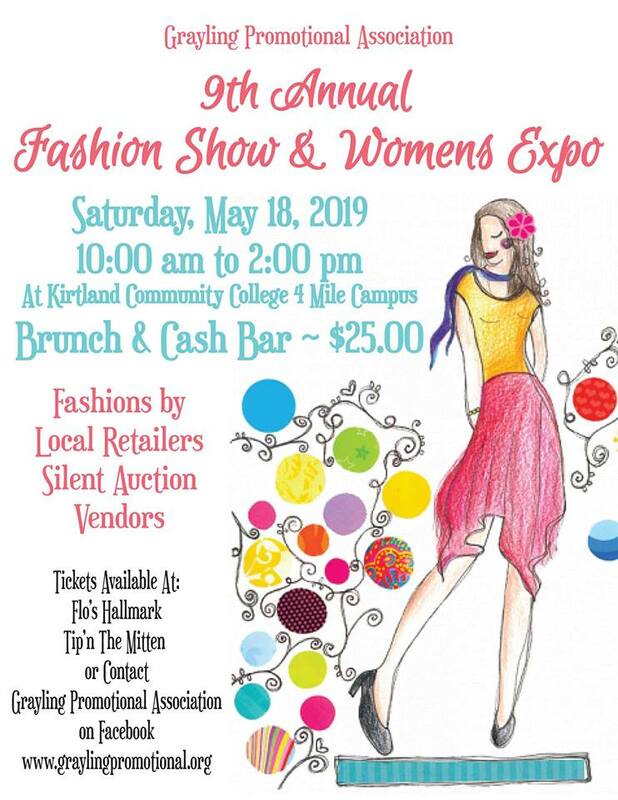 Saturday May 18th 2019 at Kirtland Community College 4 Mile campus. Doors open 10-11 for silent auction and vendors in the hallway, Cash bar open with beer and wine as well as mimosas. Brunch starting at 11 with Fashion Show. Tickets are $25 prior to the event available at Flo’s Hallmark and GPA members. Contact us on Facebook or through the website as well.